After waiting for what seems like an eternity for a decent RPG game for mobile devices, Square Enix has announced that they will be releasing a free-to-play RPG for mobile devices called Rise of Mana. If your a fan of the Secret of Mana you will be happy to know that the game will be released sometime later this year. I should note though that the game will be released for iOS devices first with Android following shortly after. Not much is known regarding the game besides the estimated release date, but I am just praying the game doesn’t get ruined with in-app purchases. 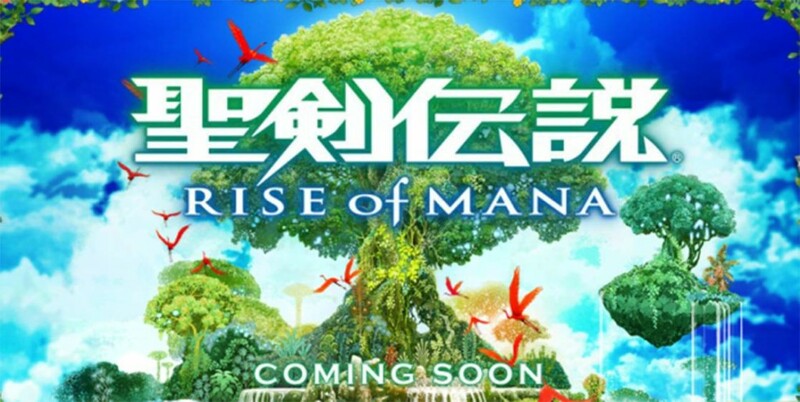 Keep checking back for more information regarding the release and features of Rise of Mana or you can head on over to there official Rise of Mana website here!